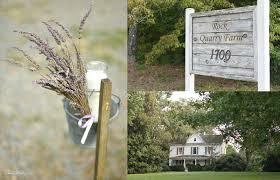 Owner Camille's love of anything old led her to buy the property now named Rock Quarry Farm in 2000. 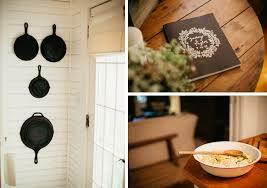 Bringing back to life the look and style of the sweet white farmhouse has been her passion. Her decorating style of rustic chic is seen across the property and the house is filled with primitive yet comfortably appointed antiques. Ask about Camille's "Repurpose, reuse, and make new" decorating service for your home or personal space. Partner & son Miles has taken the old farmland and restored its original beauty with lush lawns, fences, and outdoor spaces for all seasons. The growing of herbs, edible flowers, fruit bushes, mushrooms and vegtables with his partner Heather and son Atlas consume much of the warm months. No amount of work stops Miles from playing bluegrass with the band Big Fat Gap who have made their unique sound known all over North Carolina, In his spare time Miles makes furniture from pine harvested from the farm. Ask him about the beautiful farm tables, benches, shelves and cubbards used at the events held in the spring and fall that he has made and what he can create for you.